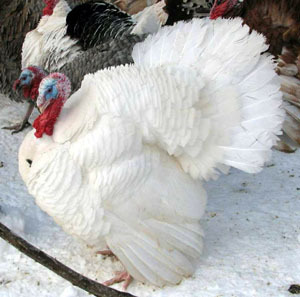 But there is another kind of turkey...the Ocellated turkey. 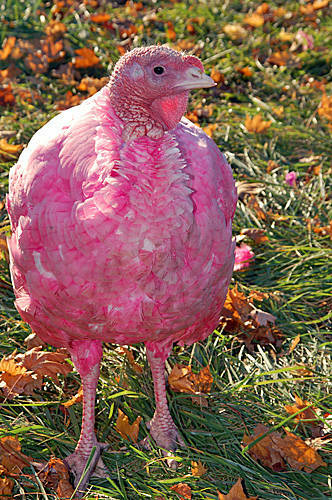 And the pink turkey at the top of this post? Computer generated color...but I had to get your attention somehow, didn't I? 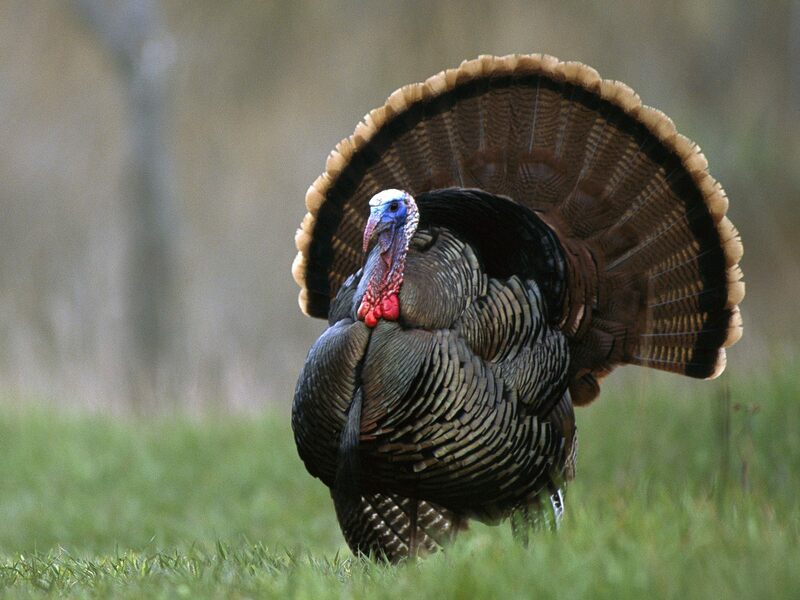 So have you ever wondered what people in Turkey call turkeys? 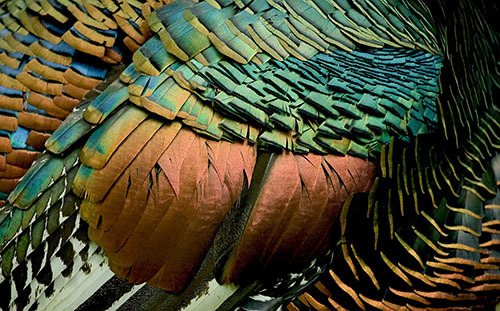 The ocellated turkey looks like a cross between the North American turkey and a peacock! I never thought a frog can look nice otherwise i hate them and i am also scared of them. But the red light has changed the look of him.